#WhatTheFox said??? Na na na na na..... it's Apple Fox!!! The all new New Zealand inspired apple cider made from only the freshest orchard apples set to excite your taste buds with a crisp refreshing burst of taste. 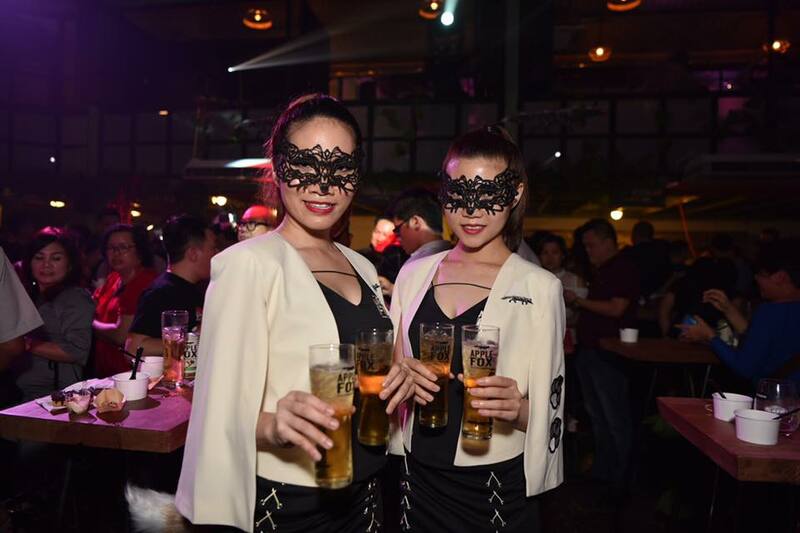 As sly as the fox, Heineken Malaysia has launched Apple Fox Cider with a bang at Whup Whup recently. It all started from the orchard, where the heart of all natural freshness, Apple Fox Cider captures the essence of purity, where the freshest apples are grown. Literally, just like a fox hunting in the orchard, this alcoholic cider will steal the hearts of those seeking for a brand that stands for straight-up, instant refreshment with a contemporary and bold edge. 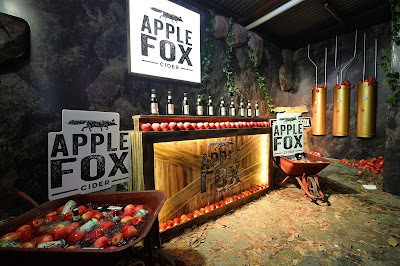 Inspired by New Zealand cider makers, Apple Fox uses the best-kept secrets of cider making in creating a distinct, refreshing smooth drinking experience, best served over ice. Perfect for an afternoon pick-me-up, Apple Fox Cider injects a much-needed spontaneity to everyday mundane routines. Literally, you could just FOX all day..... errrr... night long. 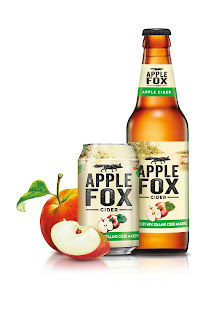 Apple Fox is truly a great tasting apple cider contains 4.5% ABV delivers an instant refreshing taste. Naturally crisp texture and intense flavour, only the freshest apples sourced from orchards all over the world are picked to make the cider, thus this is definitely the best tasting cider ever. 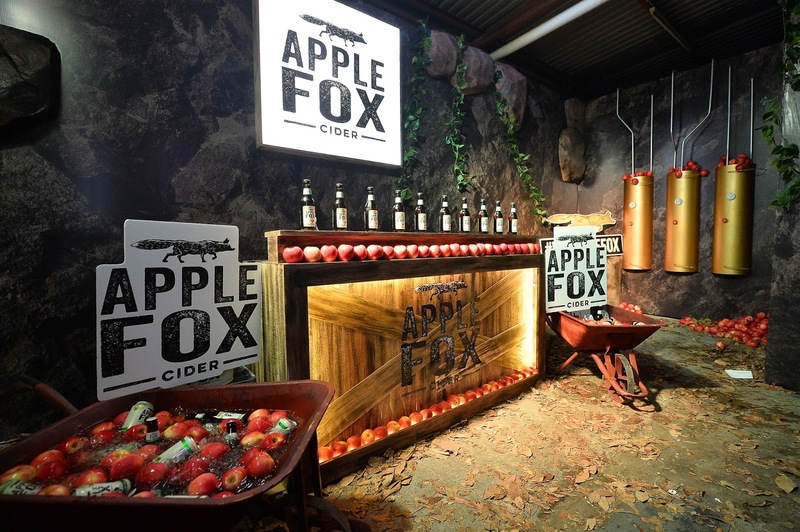 The meticulous process of creating Apple Fox Cider adds to the superior taste of the product. From the selection of a perfect mix of crisp and tart apples to ensure the unique brand flavour before the milling and pressing process that releases the natural apple juice, which is the basis for the fresh apple taste. Next, on to the fermentation, blending and filtration processes in producing cider that consistently delivers refreshing apple taste. 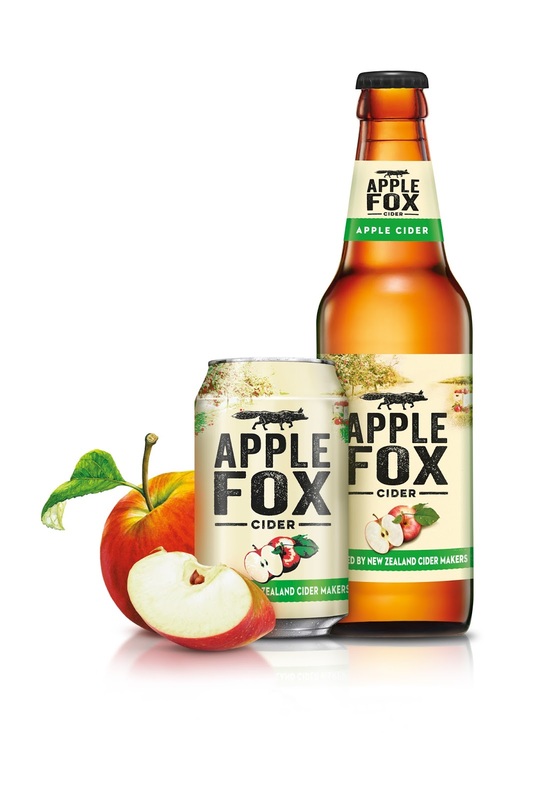 Apple Fox is available from August 2017 in 320ml cans and 325ml bottles from hypermarkets, supermarkets and convenience stores, also in bars, pubs and restaurants. 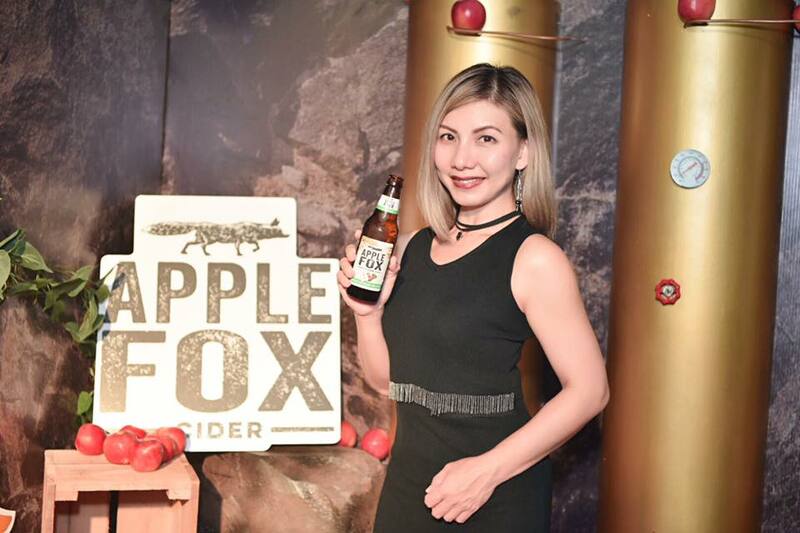 For a limited time, enjoy special introductory price from RM5.80 per can to celebrate the launch of Apple Fox Cider in Malaysia. 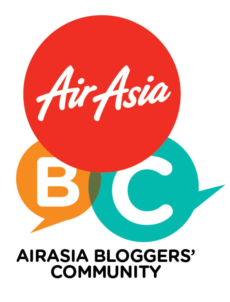 It will be available in East Malaysia in September. 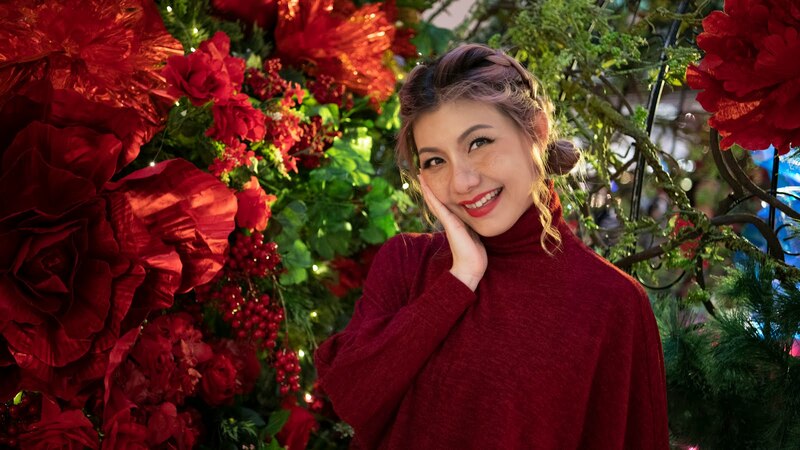 In the meantime, don't forget to keep updated by following Apple Fox Facebook Page, Apple Fox Instagram Page or their official website. Lastly, don't forget to #WhatTheFox and #AppleFoxCider while enjoying a Fox with your friends!